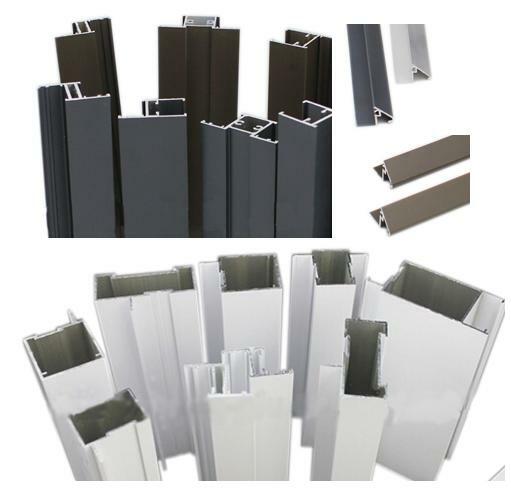 The market for architectural aluminum products demands a greater variety of finish types and colors than ever before. 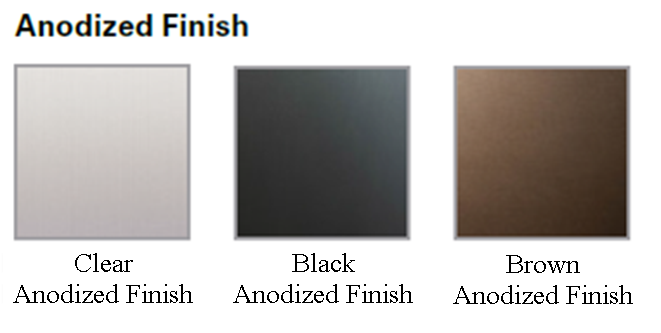 The use of painted finishes in the architectural aluminum industry has grown in popularity over the years. The principle reasons for this increased demand are the improvements in paint performance and expanded ranges of colors. We have a diversity of glass types for all your needs. We work with leading suppliers as Oldcastle B.E. and TGP. But if a project requests specific suppliers, we will be able to work with them. 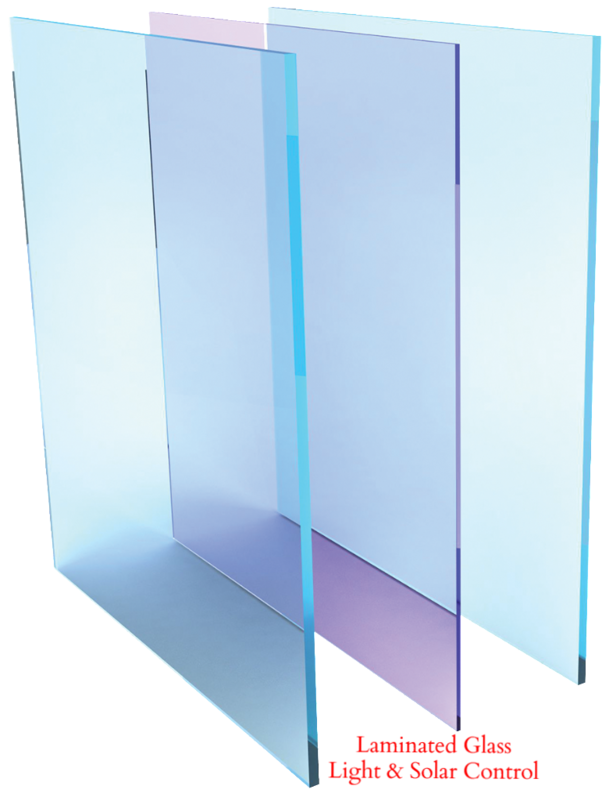 Insulating Glass (IG) units are hermetically sealed combinations of two or more lites of glass separated by a dry airspace. IG units improve thermal performance, significantly reducing heating and air conditioning costs. IG units also reduce interior condensation in cold climates. 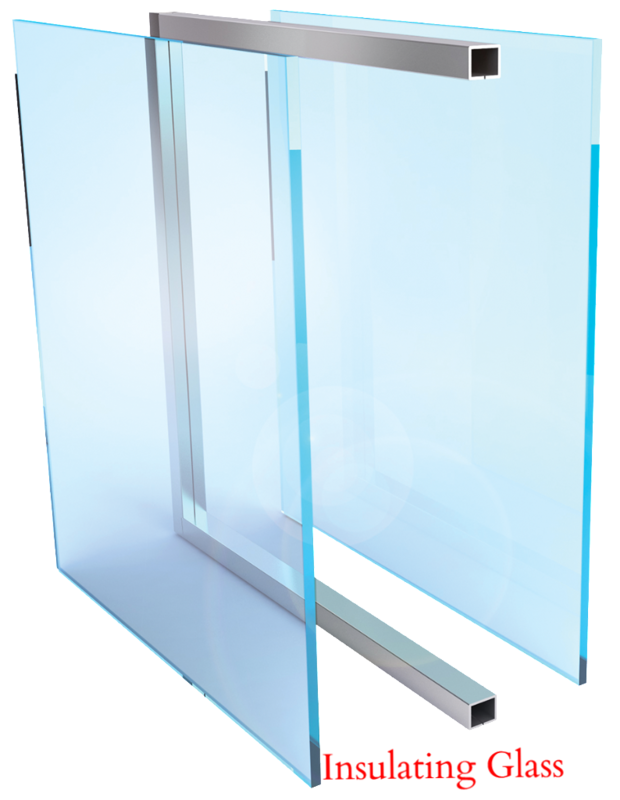 For more detailed information on Architectural Glass products, click here to enter to our partner link.